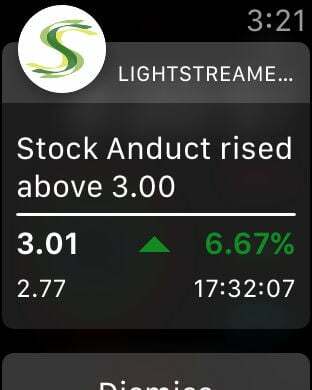 Lightstreamer Stock-List is an application that uses the Lightstreamer iOS client library to receive real-time data from Lightstreamer Server. 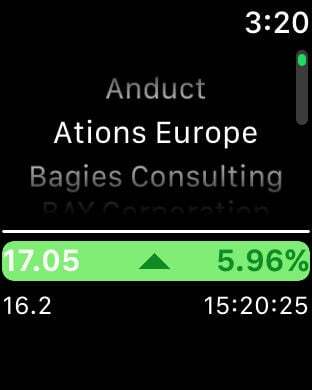 The app subscribes to a set of stock prices, receives the updates in real time, and displays them with a very simple user interface. This version includes full support for APNs push notifications.